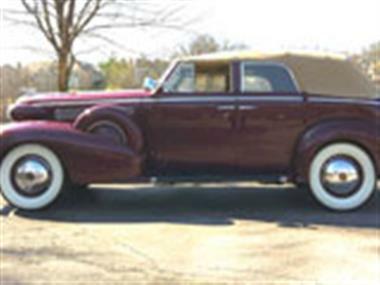 1937 Cadillac Other in Chesterfield, MO for sale. Cadillac Series 60 Sedan Convertible. Ordered January 6, 1937 and delivered to New York City. This Cadillac has gone through not only a ground up restoration but also a very technically correct restoration. Matching numbers motor to frame. 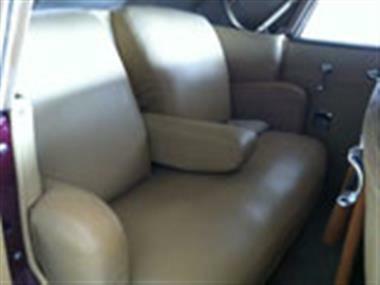 Factory options include AM radio, dual side mounts dual fog lights, dual antennas and a deluxe heater. 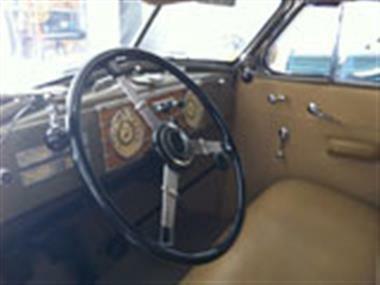 The car is a AACA Presidents Cup winner along with being an AACA Grand Senior Award winner. 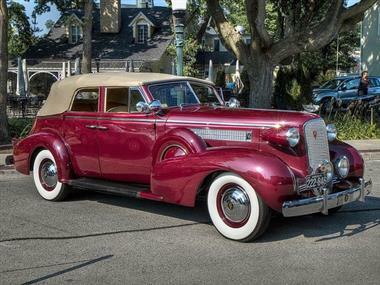 In 2015 the car won its Senior Wreath and Senior Crown awards with Cadillac LaSalle Club. The Cadillac has also won awards at the Louisville Concours dElegance, Ault Park Concours dElegance and Geneva Concours dElegance.